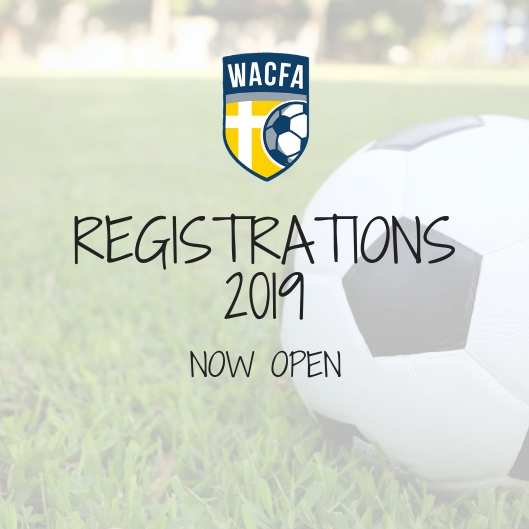 Registrations are now open for our clubs. Please head to the link below for all the details to register. Simply search for your chosen club and follow registration process.